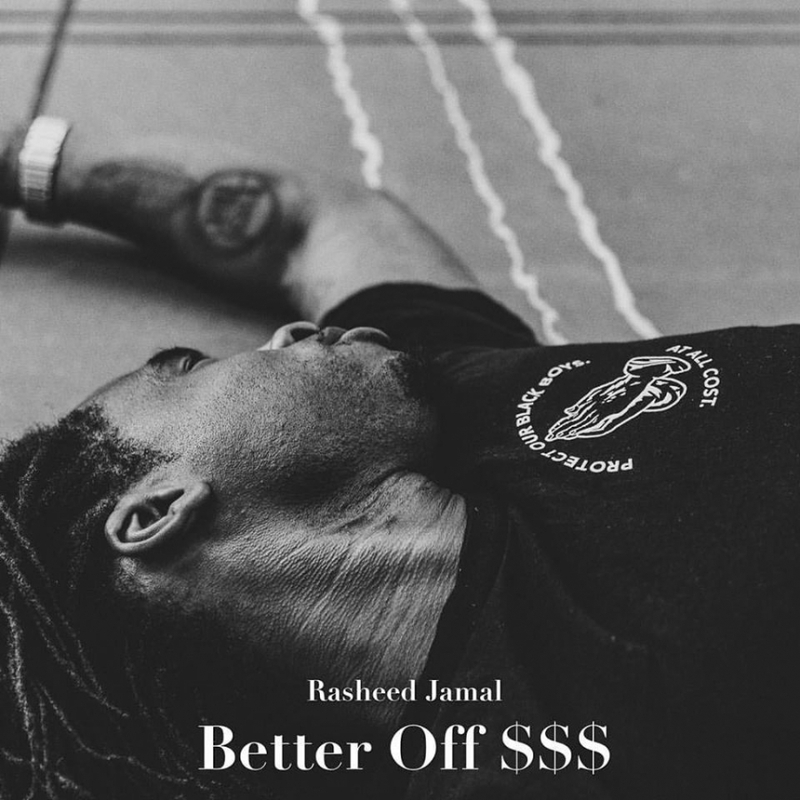 Fresh Traxx: Rasheed Jamal - "Better Off $$$"
Rasheed Jamal is one of the leading voices in Portland hip hop, flowing about relevant, thought provoking subject matter over bumpin' beats. Many flock to Jamal's tracks for insight, and he just dropped a new one with a bomb beat and some quick rhymes. "Better Off $$$" could be a club banger. Jamal goes in expressively hard with his words over the trappy beat. It even landed its own spot on Vortex Music Magazine's 3rd anniversary collectible vinyl compilation.